My pinterest widget is gone! This might take some doing to get fixed so in the meanwhile you'll have to go to http://pinterest.com/sparkycrows to see all the latest! 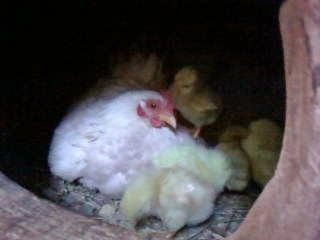 One of the first pictures I took with a camera phone, this is Marissa in a chimnea with her first of many broods.